Structured, unstructured, and with a wearable! Keeping a training log is an important part of tracking your improvement overtime. 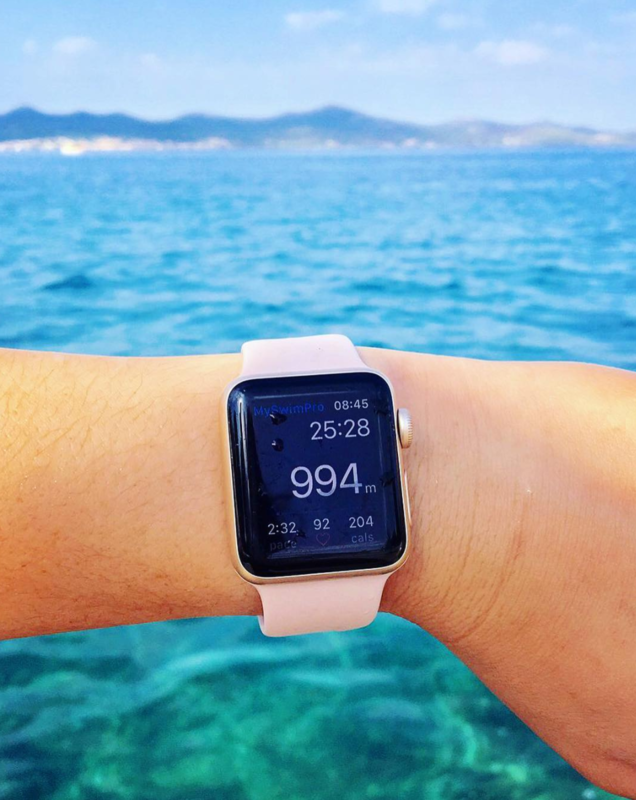 You can use MySwimPro to log structured workouts, unstructured workouts, and workouts recorded on your compatible wearable device. Below we’ll walk you through the three primary ways to log workouts! Find a personalized swim training plan designed for you! Download the MySwimPro app to start swimming today! Find workouts in our Library, or subscribe to a training plan in the Coach tab. Working on technique? Check out our technique videos in the Coach tab. To learn more about logging workouts, check out our support site. Will you include Suunto into list of devices? Sorry but our app does not Suunto at this time!